PRACTICE AREAS: Jan has over 25 years of expertise in real estate law, including finance, sales, leasing and work-outs. She is a noted expert in real estate law, real estate financing, commercial financing and corporate law. Jan joined McEwen Gisvold as an associate in 1987 and has been a partner since 1994. Jan successfully represents the interests of lenders, buyers, sellers, landlords and tenants in complex and multi-state transactions. Jan is an active member in her profession and community. She is a member of the Oregon State Bar’s Real Estate and Land Use Section and Corporate Section. 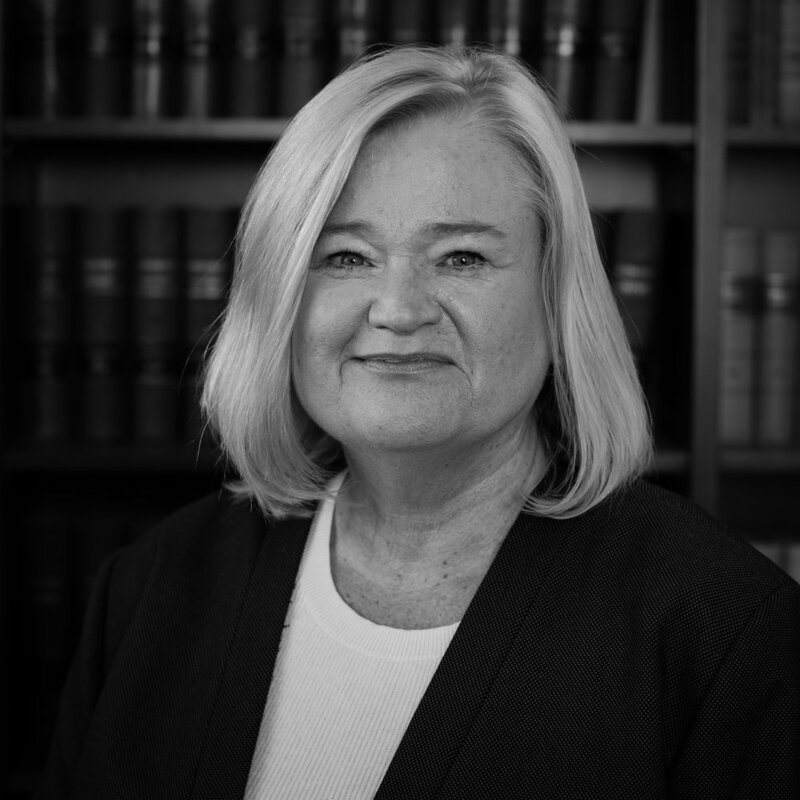 Jan previously served on the Multnomah Bar Association's board of directors and held several offices with the MBA's Young Lawyers Section, including Treasurer, Vice-President, Chairperson and President. Jan has also been a board member of the MBA Volunteer Lawyers Project. In addition, Jan has been a noted speaker on real estate law for the Oregon State Bar's Continuing Legal Education. Jan is also a member of Commercial Real Estate Women and the Mortgage Banker's Association. Jan has volunteered with the Multnomah Bar Association's Legal Services for the Poor Committee, Oregon Women Lawyers, Commercial Real Estate Women, Oregon Mortgage Lenders Association, Community Law Week, and Clackamas County Service Center. Jan has served on the Board of Directors of Clackamas Service Center, Inc. She also served on the Board of Directors of the Children's Center of Clackamas County, an organization that completes medical evaluations for all children in Clackamas County who are reported to be victims of physical and/or sexual abuse. Outside general counsel to a national mortgage lender and insurance company with respect to its lending activities in 48 states. In recent years, Jan has represented lenders financing hundreds of millions of dollars on transactions in Oregon and other states. In addition, she represents commercial buyers, sellers, lessors and lessees.